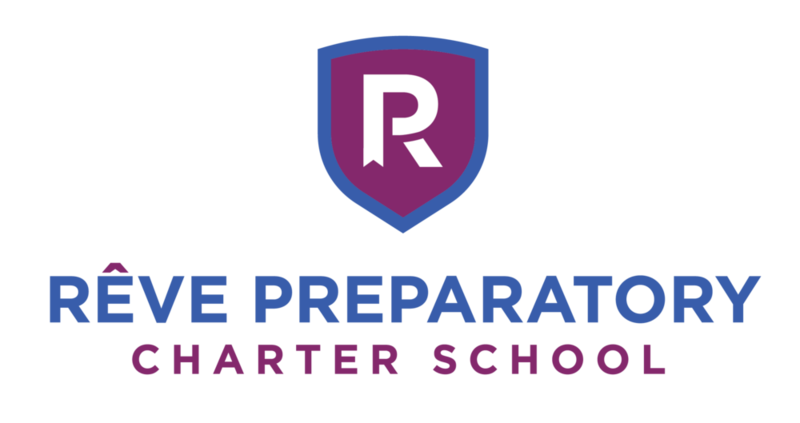 At Rêve Preparatory Charter School, we believe preparing students for college begins in kindergarten. We believe in instilling the mindset and characteristics in children at an early age to support their growth and ensure they are prepared to achieve all of their dreams. Find out about our team, mission, our vision.